Bring your trailer, boat, toys, horses! 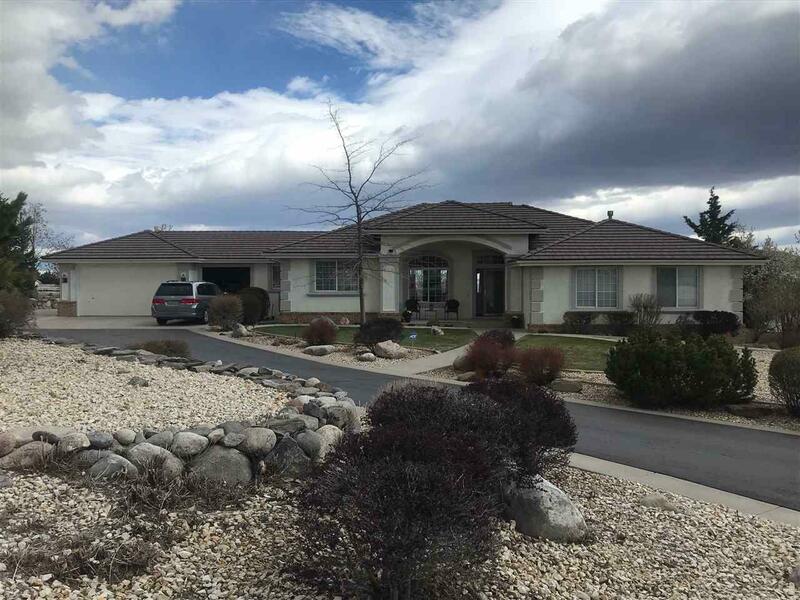 This ideally located 1.13 acre, corner lot property is in a highly desirable neighborhood in Southwest Reno with no HOA. 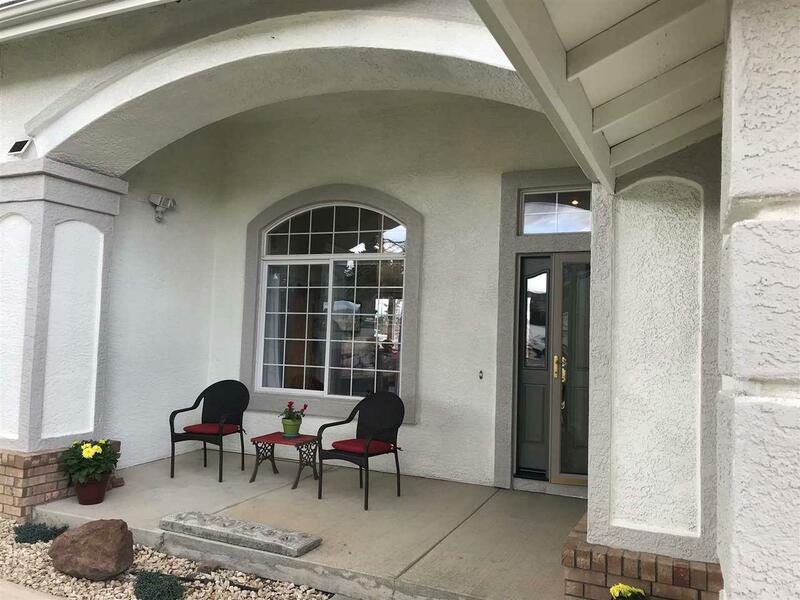 A well-maintained country home very close to amenities and freeway access. 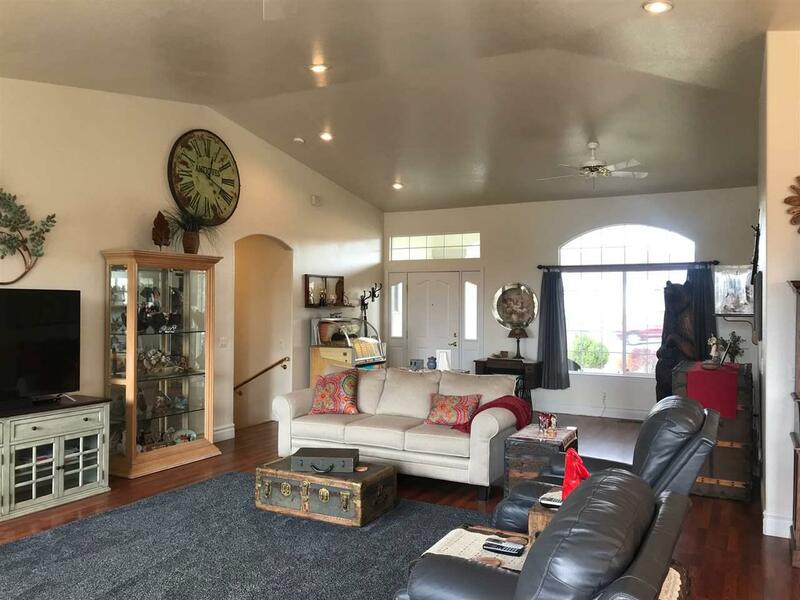 Open and airy 4 bedroom 2.5 bath floor plan with large windows lets you peek at the valley and enjoy seeing all of the surrounding mountains. Laminate flooring throughout makes for convenient and practical use. Recently painted inside and out means it's practically turn key.